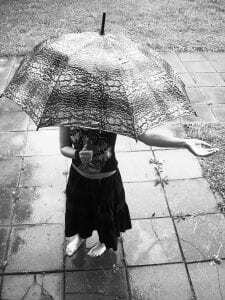 For the rainy days Umbrella Insurance protects more. When considering how to insure yourself, your family, and your assets, it is important to weigh just how much coverage you will need. Personal umbrella insurance is one type of insurance that is designed to add extra liability coverage in addition to your home and/or auto insurance policies. How does Umbrella Insurance work or protect? So what does Umbrella Insurance cover? It is meant to help protect you and your family from large liability claims when your primary homeowners or auto insurance liability plan has already reached its limits. In general, most Umbrella Insurance policies cover bodily injury, personal injury, property damage, and landlord liability. However, most Umbrella Insurance policies do not cover business losses, personal belongings, intentional/criminal acts, and/or a written and/or oral contract. For example, if you are in a car accident that is your fault and the driver of the other automobile in the accident is injured, your auto insurance will only cover what you have selected (for example $200,000). This amount, however, may not be enough to cover your medical bills and you will be legally responsible to pay the injured person’s hospital bills. In this case, a Personal Umbrella Insurance Policy would assist in covering the additional costs when your standard auto insurance policy is not sufficient. In an event such as this, the extra policy coverage through your Umbrella Insurance plan will help protect your bank account, home, and other personal property and assets. 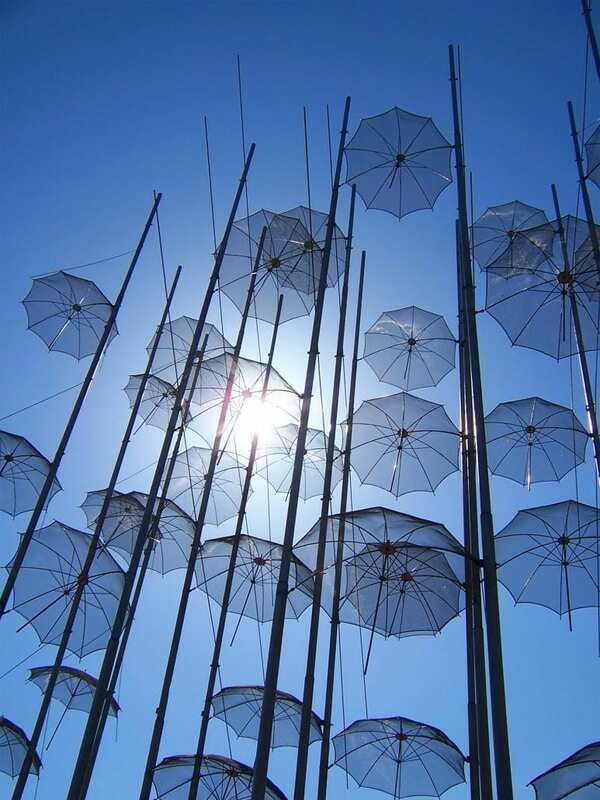 While many people think that Umbrella Insurance is only for wealthy people who have more assets to cover, but many personal finance specialists and CPAs agree that as long as you earn a livelihood, you should have an umbrella liability policy because if you do face a lawsuit and come out on the losing end, you will be held personally liable based not only on assets you currently own, but also on all of your future earnings. If someone is injured on your property, sue you, and liability insurance will not only cover the cost of any medical bills. The policy would also cover your legal defense if the costs add up to more than the liability coverage on your homeowners policy. To protect yourself if you are involved in a car accident and are sued. To protect yourself from slander or libel or other types of lawsuits not covered by your home or auto policy. To help get additional protection for your quality of life and assets, call or stop by and get a quote today at Dickey McCay Insurance; you can stop by our main office location in Copperhill, TN or our other office location in Tellico Plains, Tennessee. If that is not convenient, we will have a representative visit you as we serve local cities and communities in the Tri-States of Georgia, North Carolina and Tennessee from our office locations in Tennessee and Georgia. Also, we are licensed to sell insurance in seven states, so we can handle both residential and commercial insurance needs across state boundaries. Whether you live in Murphy, Andrews, Hayesville, Robbinsville and surrounding cities or communities in North Carolina NC; Blue Ridge, Blairsville and surrounding cities or communities in Georgia; Madisonville and Sweetwater, and surrounding cities or communities in Tennessee, Dickey McCay can customize a plan to suit your lifestyle and immediate needs to protect you, your loved ones and valued assets.